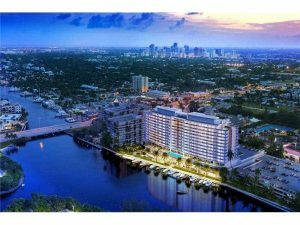 Riva Fort Lauderdale luxury real estate living at its best! Riva Fort Lauderdale luxury real estate breaks ground! 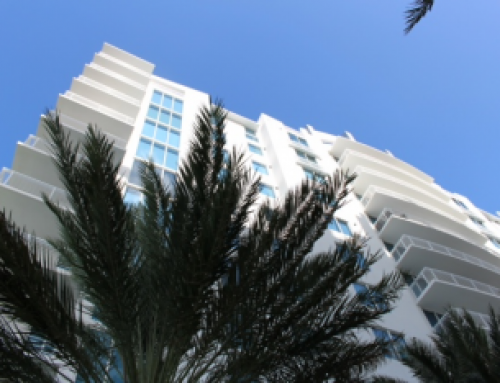 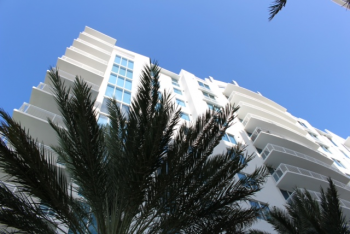 The Fort Lauderdale luxury real estate market is about to change in a big way with Riva! 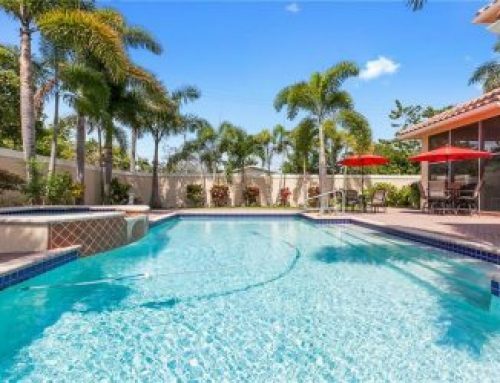 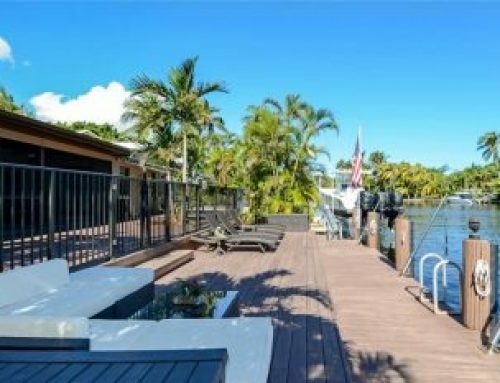 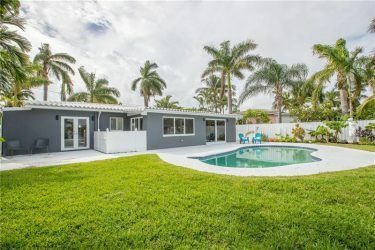 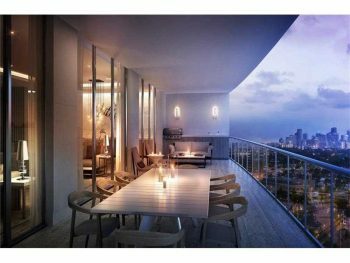 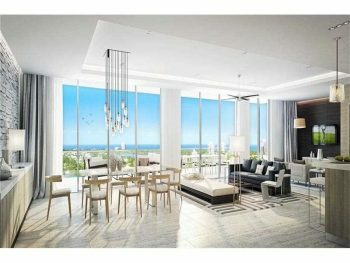 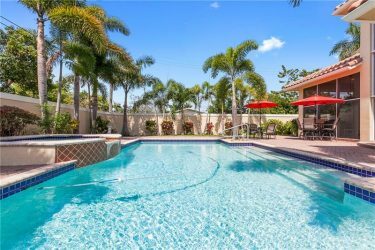 With its breathtaking location situated on the banks of the Middle River and dramatic views of both Downtown Fort Lauderdale and the Atlantic Ocean. 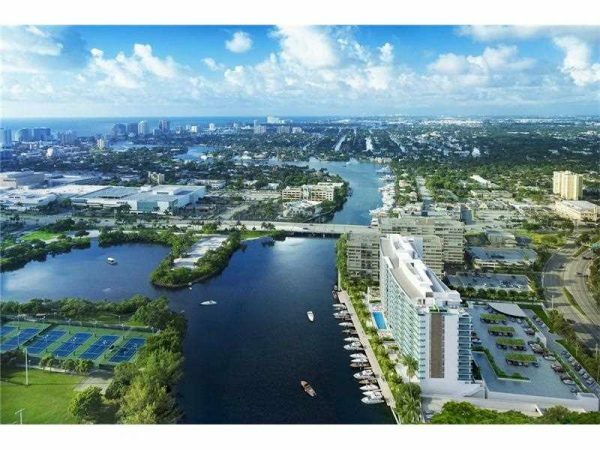 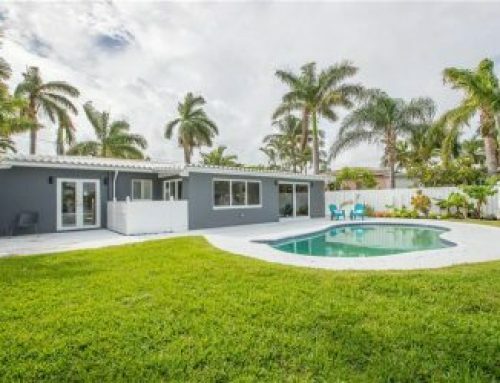 Contact Fort Lauderdale luxury real estate agent and specialist Keith Hasting of Castelli Real Estate at 305-778-0244 for more information on Riva.